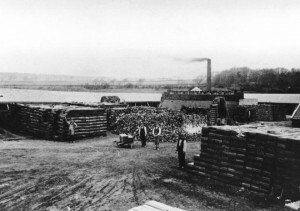 Below – 19/05/1875 – Glasgow Herald – Cowdenhill Brickfield to let. This magnificent example is the the possession of the National Museum Scotland Collection Centre, Edinburgh. 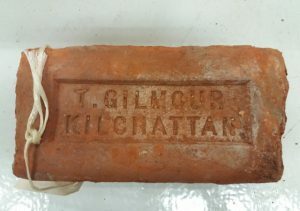 Thomas Gilmour, Kilchattan Tile and Brickworks, Kingarth, Isle of Bute. . . .
Found Firth of Clyde, Glasgow. 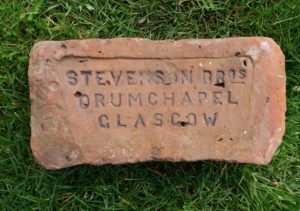 Stevenson Bros – Brickmakers, Millcroft and Polmadie Brickfields, Rutherglen rd. 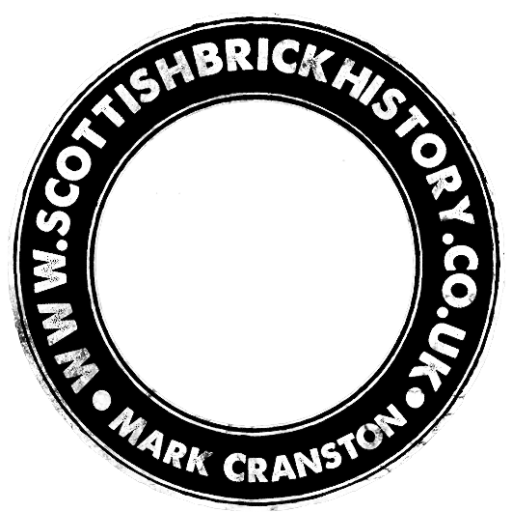 ; also Garscadden Brick and Tile Works, Drumchapel. . . . .